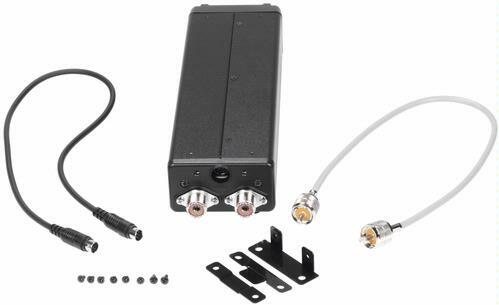 The FC-40 is a new, wide-range Antenna Coupler for the FT-450, FT-857, and FT-897 Series of Transceivers. The FC-40 is a microprocessor-controlled antenna impedance matching network designed for use with all versions (original and “D”) of the FT-450, FT-857, and FT-897 HF/VHF/UHF Transceivers. 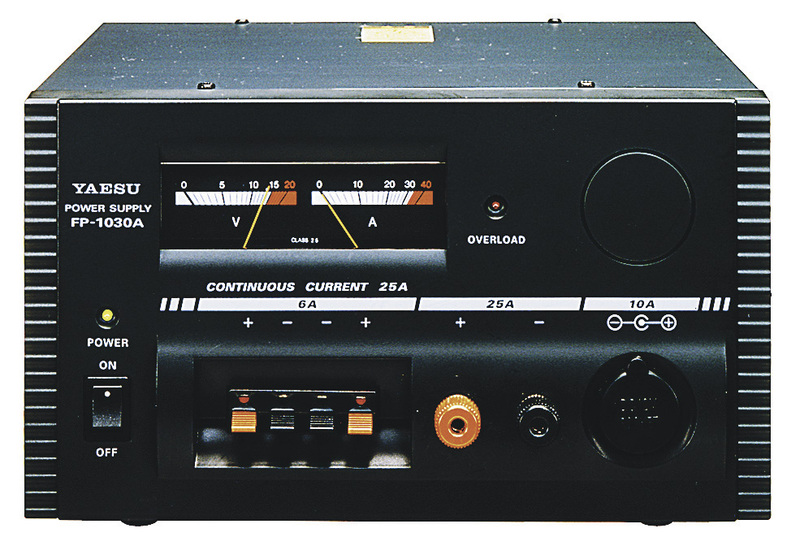 The FC-40 makes use of control circuitry inside the transceiver, allowing the operator to monitor and control operation of the FC-40, which mounts near the antenna feedpoint. 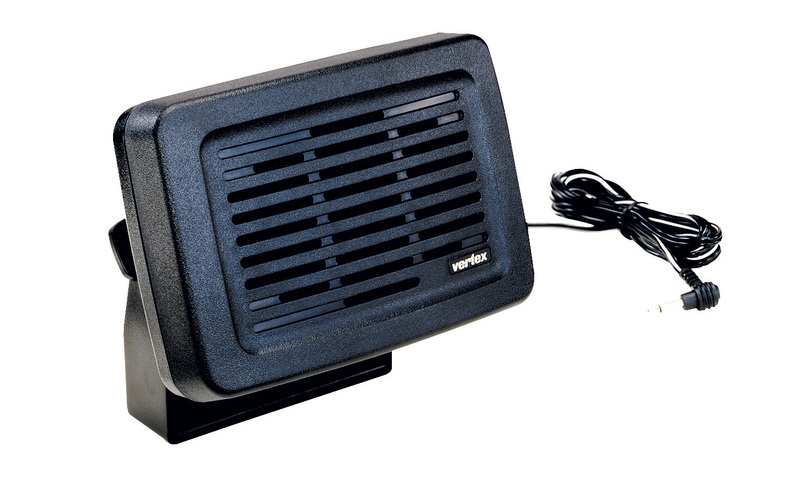 Fully waterproof, the FC-40 may be mounted outdoors in exposed locations, and will handle a 100 Watts of transmitter power. ATAS-25 The ATAS-25 is a manually-tuned portable antenna system ideal for the FT-817, FT-897, and FT-857 transceivers. Capable of operating on the Amateur bands between 7 MHz and 450 MHz, the ATAS-25 is designed for mounting on a standard 1/4" camera tripod stud (tripod not supplied), and includes an innovative fine-tuning system allowing precise SWR adjustment in the field. Are the 60-meter channels in my FT-857D off frequency? NTIA specifies channels in terms of "channel center" frequencies, where as amateur transceivers, in tuning a commercial channel, typically must be tuned 1.5 kHz lower than the specified "channel center" frequency. For example, for a "channel center" frequency of 5332 kHz, you tune a "traditional" transceiver to 5330.5 kHz. So go ahead and try it. Set up an FT-817ND/857D/897D to the "5332" channel, and tune your FT-1000MP to 5330.5 kHz. Now transmit from the 817ND/857D/897D; you will find that you are precisely on frequency as you monitor on the other transceiver. Note: If you program 5330.5 kHz into a "regular" memory from the VFO, it will be on the same frequency as the "5332 kHz" channel in the special 5 MHz memory bank, as the 60-meter bank (only) displays according to the "channel center" format.